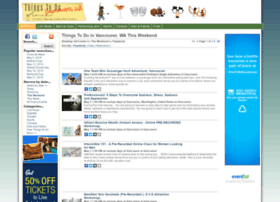 Upcoming events and things to do This Weekend searchable by date, category or keyword. All Events in Vancouver This Weekend. Enjoy Life. Be Out.